Today marks the fifth anniversary of the arrest of Ilham Tohti, an Uighur scholar, economist, writer, professor, and a freedom fighter. Chinese regime arrested Prof. Ilham Tohti on January 15th, 2014 and sentenced him to life in prison later that year. 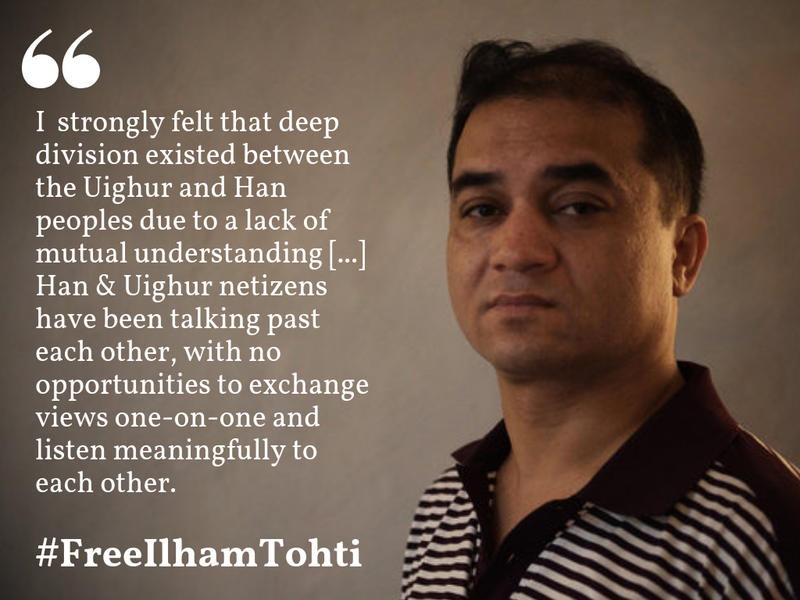 Ilham Tohti is a freedom fighter who fought for Uighur people’s legal and human rights. 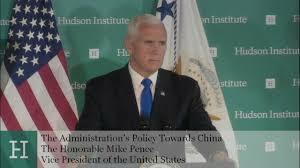 As a university professor, he spoke for justice while conveying urgent and existential issues of the Uighur nation to the Han Chinese people and the international community. As a responsible father and a loyal friend, he spread love and compassion. 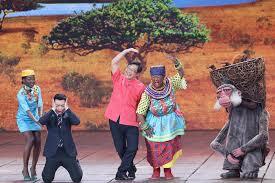 He is a hero who sacrificed his own freedom to become a voice of voiceless Uighurs. Today, as I wish freedom to my dear friend, brother and teacher Ilham Tohti, I sincerely hope that he will be awarded Nobel Peace Prize. Today, I pray for the countless Uighur intellectuals who are suffering as is Ilham Tohti in Chinese prisons and concentration camps. 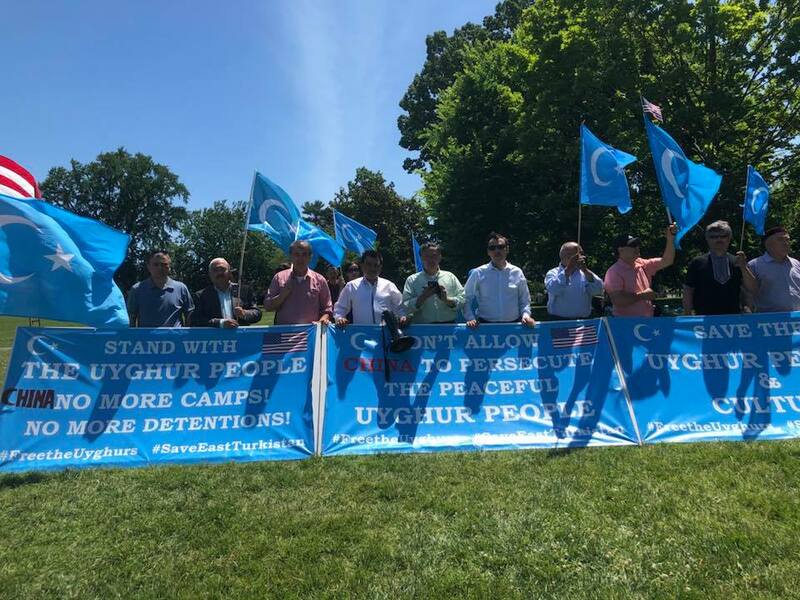 Today, I grieve for five million innocent Uighurs who are incarcerated and forcefully disappeared by the Chinese regime. 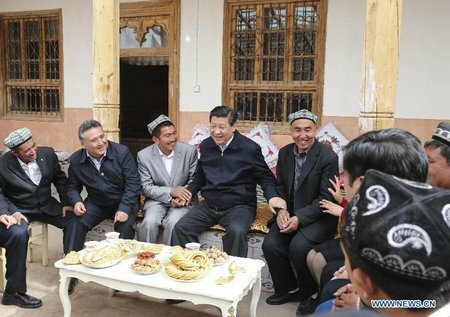 Finally, I also want to restate that the devoted volunteers at the Uighur Times are determined to fight and strive for the freedom and rights of the Uighur people. A letter of appreciation for respected Sanator Marco Rubio.